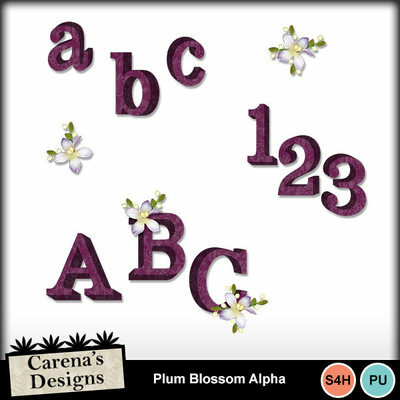 Upper, Lower, numbers and 2 decorative flowers you can add to alpha where you require - or not. It's up to you. Very versatile.